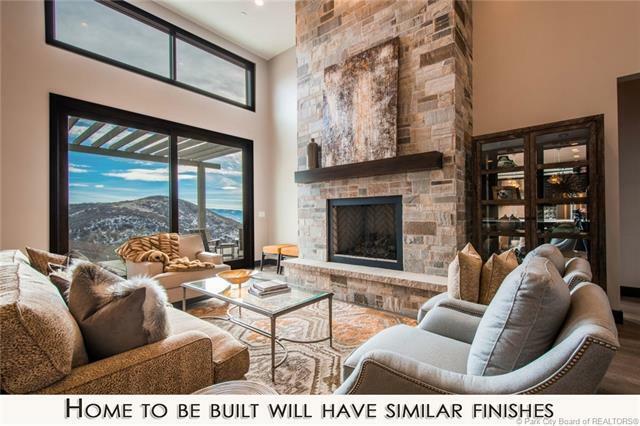 Lot 37 in Soaring Hawk, to be built, come pick the colors. 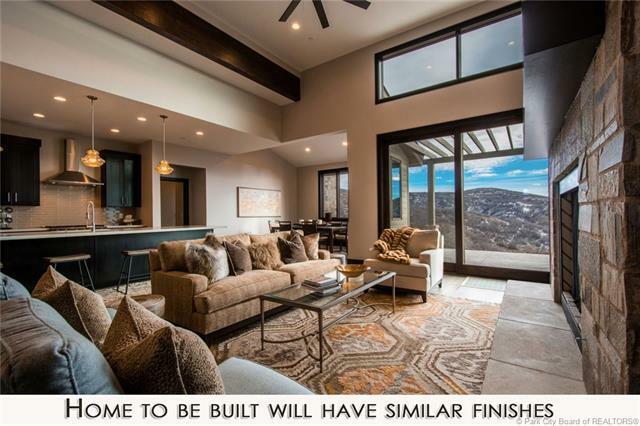 This new 3 bedroom home offers 2200 feet of space all on one level. 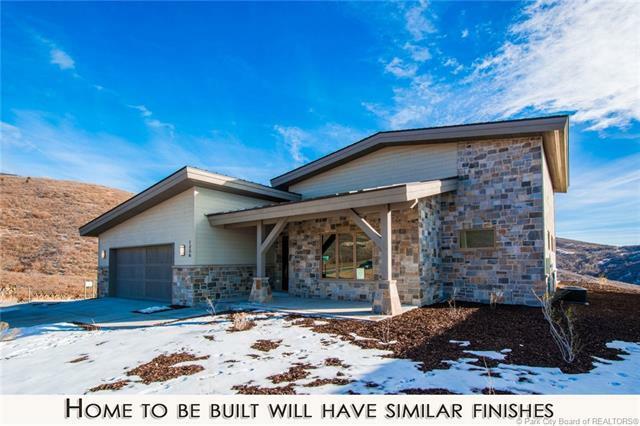 Large master suite, three car garage, 2 baths, cathedral ceilings, just like our model home. Brilliant contemporary finishes. 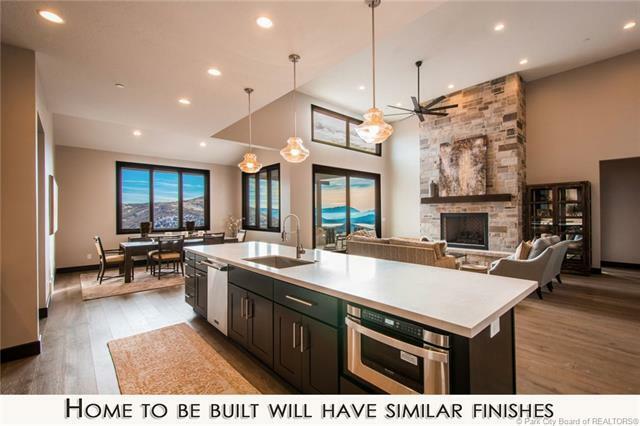 Sierra Pacific windows, Viking appliances, Quartz countertops, stunning engineered woodflooring, natural stone.